You are here: Home » Blog » Uncategorized » Christmas Eve Service at 7:00 PM! 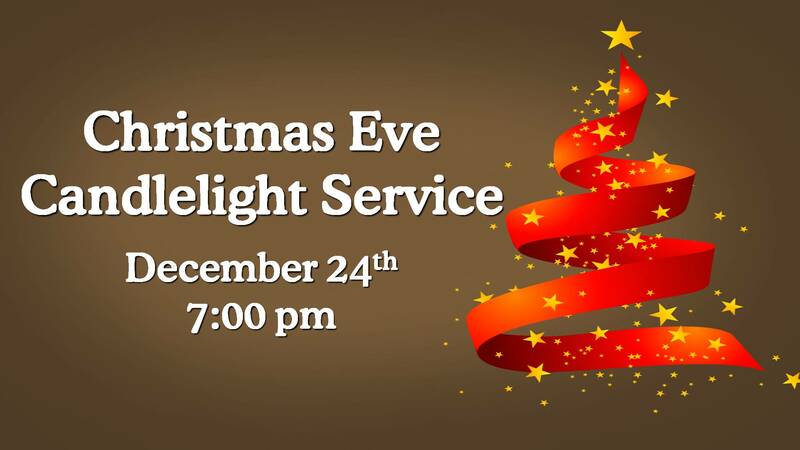 Christmas Eve Service at 7:00 PM! Everyone in the Evart community is welcome to attend this quiet service to start to the Christmas holiday! !